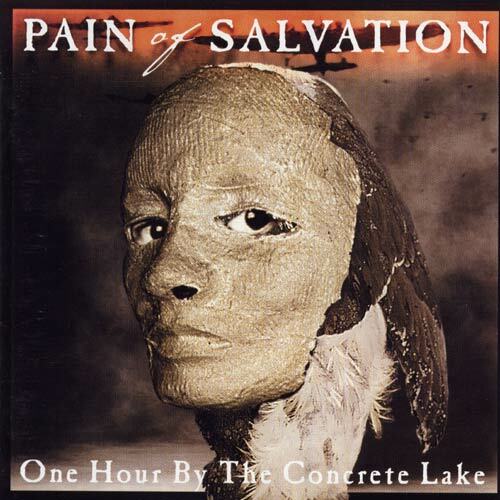 Concept album based on a true story about a lake that was filled with concrete to protect local residents from radioactive waste that was dumped there. Released in Europe Jan 25th 1999 by InsideOut. Released in USA Nov 9th 1999 by InsideOut America. Released in South America Nov 9th 1999 by Hellion. The European edition (total time 60:00) features a hidden track (6:33) after "Inside Out".